… or rather, summer is here! 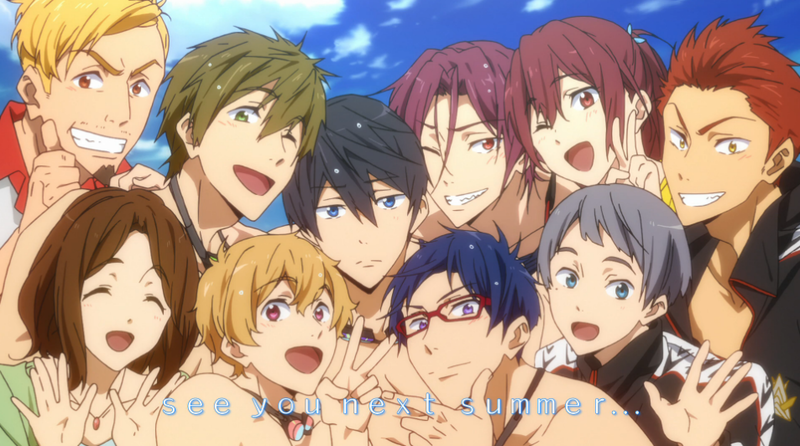 This blog really became active last year when I was reviewing the first season of Free! 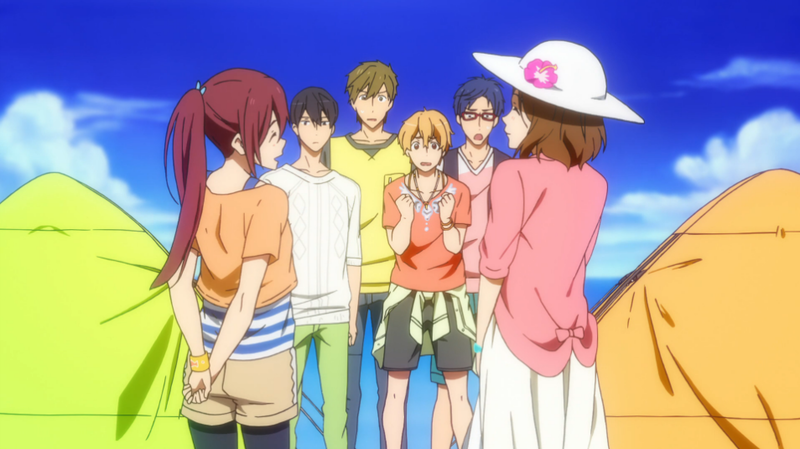 Iwatobi Swim Club. It died down after that as the weather cooled and autumn moved in, but I’ve missed this place. 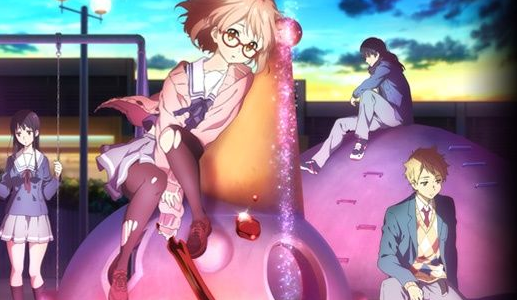 I’ve missed reviewing the newest anime, writing posts on interesting news, and talking to you guys in the comments. 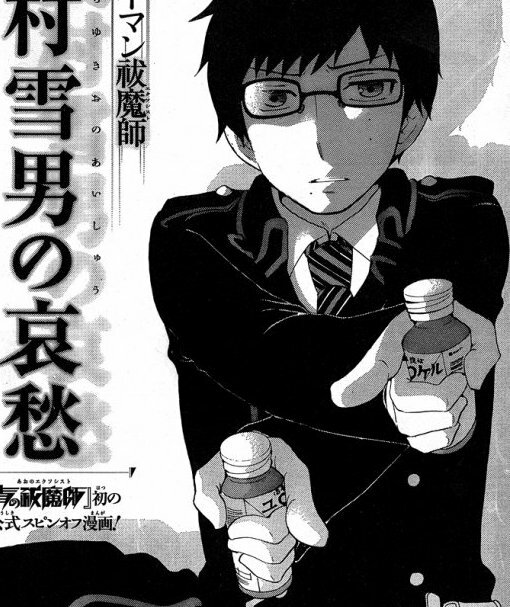 So with season two of everyone’s favorite swimming anime coming out in a matter of days, well… here I am again! This summer is going to be a big one. 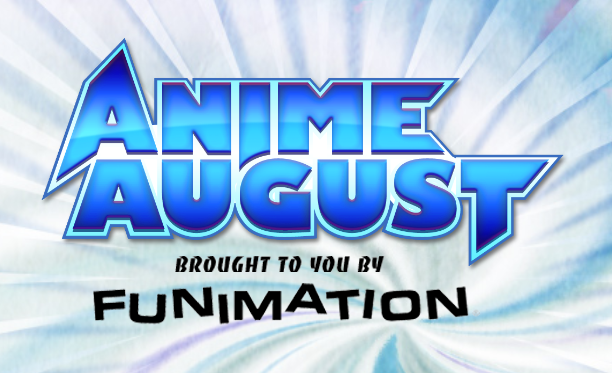 We’ve got the new Sailor Moon premiering, season two of Sword Art Online, season two of Space Dandy, and that’s not even mentioning any of the new franchises making their debut. When is anyone going to have time to leave their house this summer? I for one already pitched a Sailor Moon Crystal premiere party to my friends, complete with themed food and paper crescent moons for everyone’s foreheads (they said no). So hello again to all of you from the past, hello to all newcomers, and hello to a lot of new anime. See you all soon! It’s been a week longer than anyone expected, but Free! 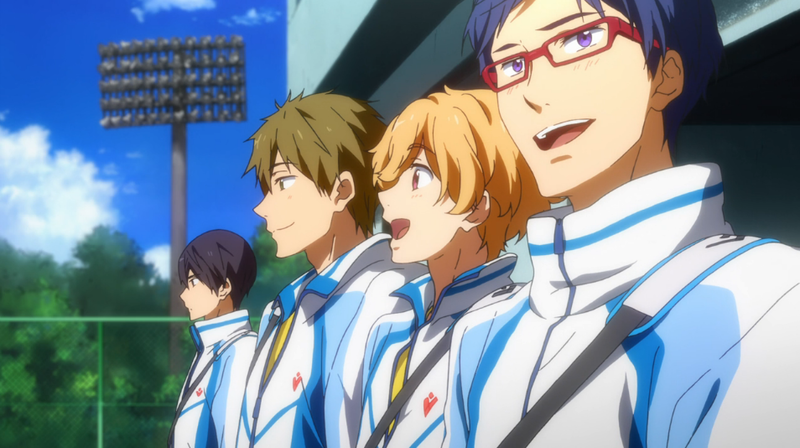 Iwatobi Swim Club is finally back. Week before last, the boys worked together to help newcomer Rei overcome a few key difficulties in becoming the swimmer we all knew he could be. This week, everyone’s swimming prowess is put to the test. But are the difficulties too much for some of them to overcome? It’s about time we got an update! While we still don’t know the plot, animation style, exact release date, or official voice actors for the upcoming Sailor Moon anime series, we do know at least one thing: it’s scheduled to stream worldwide on Niconico sometime this winter. 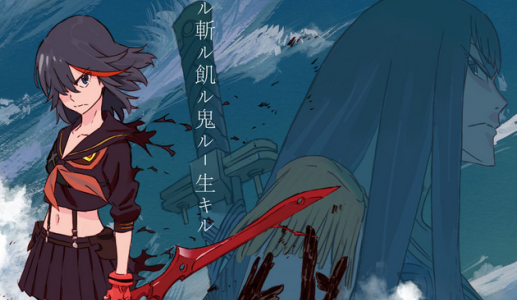 We also now know that the new series won’t be a remake, which begs the question: what plot will the new series follow? The original anime deviated away from the manga in many places, but every major manga arc was animated in some fashion. So if this new series isn’t a remake, then what will it be? While there’s still a lot of mysteries surrounding the new series, this is at least more information than fans had before. 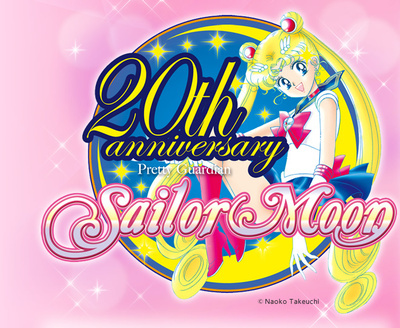 The announcement was made courtesy of idol group Momoiro Clover Z and Sailor Moon‘s Kodansha editor Fumio Osano (also known by fans as “Osabu”) during the second Sailor Moon 20th Anniversary Event. They also announced that Momoiro Clover Z will be performing the new series’ opening and ending theme songs. What do you think readers? Excited about the new announcement, or feeling jaded after the show was already delayed once? I’m frustrated by the lack of hard details myself, but at the same time I can’t help but be excited that Sailor Moon has made such a great comeback this year. It does make me wonder how the new series will appeal to fans this time around. Will the new series be like the first and aim for a younger demographic, or will it cater to the adult fans that grew up with the show? Perhaps it will strike a careful balance. Whatever the contents of the show may be though, it’s certain that young and old fans alike are going to be tuned in to that first broadcast.